I've not felt very inspirational in awhile now.. my gumption got up and left me, and I'm sitting here like.. really? What the heck? Except I didn't say heck and I'm quite down on myself right now because I have NO motivation right now. None. I have work up to my eyeballs and I am sinking quick... praying something turns around for me soon.. and ask me how many emails I have waiting on me? Ok, so most of it is probably advertisements and spam.. but I'm sitting on roughly 2800 emails right now. Enough of my pity party.. this was suppose to be a FUN post.. like amazing fun! This weekend is Memorial Day Weekend for us in the states... hope all my friends have a wonderful happy weekend!!! I am going to work on my mood, motivation, and try to get to work. That card is absolutely adorable. Love the character, the sentiment and the way you put it all together. Hope things look up soon. If you feel up to it, stop by and share this adorable card on Whimsical Wednesday. Maybe seeing the other link ups will give you some inspiration and make you feel a little better. I hear ya. Yours and my mojo must have went on vacay together! lol! It will come back!! This is super cute! Gonna blow my moneys on these girls today! Take a moment and just breathe. You can do this. 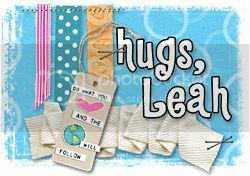 Hugs!!! I'm sure your mojo will come back, maybe it is on vacation where mine went--if so, when it comes back look out as it will knock your socks off!! 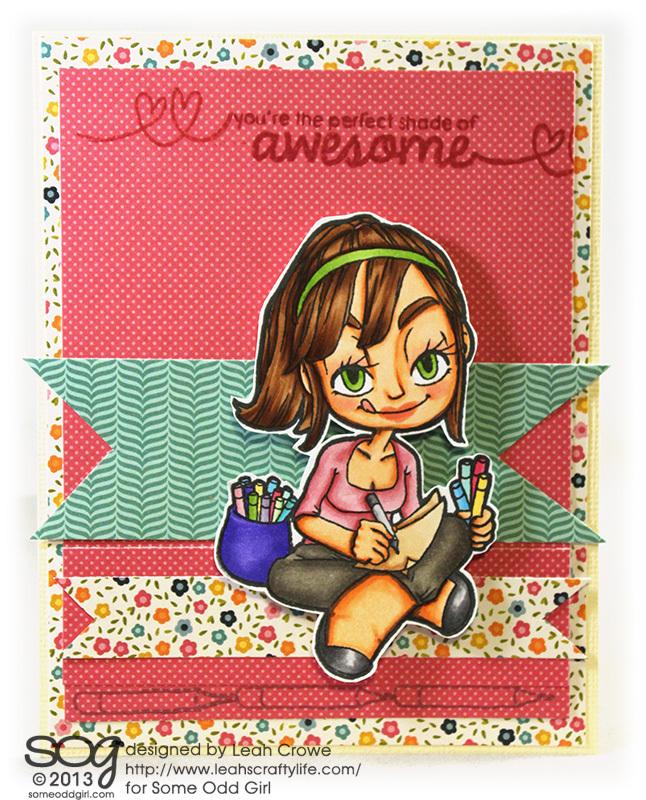 Love your card, so awesome--like you! Totally agree about Google+ ... I saw that when I was leaving a comment for anyone who had it ... I couldn't see it on their blog and it made me make it public on Google+ ... seriously???? Why????? I love love love your card!! GORGEOUS colors!! Hope your mojo will return very soon!! Wow! I love your coloring and good luck getting through all those emails. Very cute card. 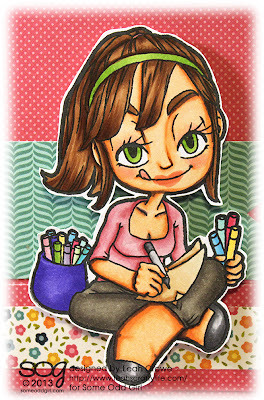 Someday, I hope to be able to use the alcohol markers as well as you do! Found you via Clear Scraps & Rita. Hang in there, sweetie! So purrrrrty!!!! Love your design!